TV Why does everyone hate the English? 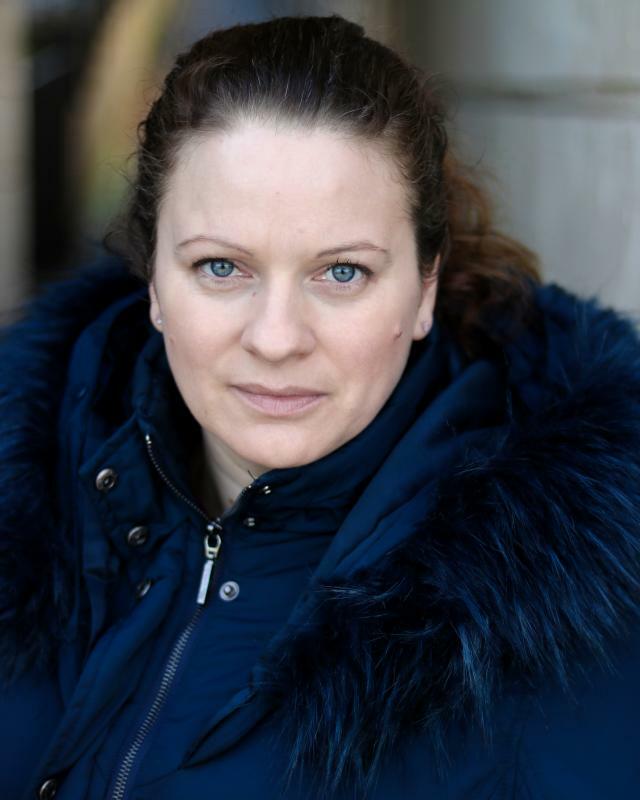 Joanna is a friendly and enthusiastic character actress with a mature approach to her work. She has a great deal of performing experience in children's theatre and wrote her own adaptations of classic fairy tales for performance to key stage one children in 2006/07. As a mother, she has an excellent rapport with children across all age ranges. Joanna is a skilled and experienced drama facilitator. She frequently works freelance in primary schools across London and the south delivering curriculum and issue based drama workshop for children aged 4-11 years old. Joanna is also experienced in small tv/film roles and is excellent at taking on set direction.